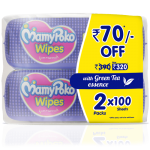 MamyPoko wipes comes with Green Tea essence which cleanses impurities from baby's delicate skin gently & leaves a special fragrance behind giving feeling of freshness. 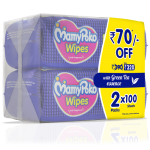 Use MamyPoko wipes with MamyPoko Pants for best diapering experience. 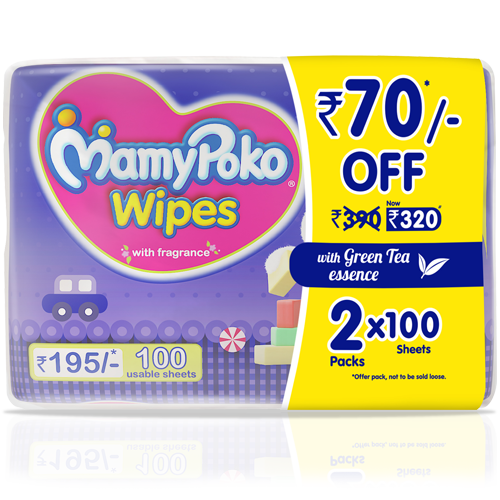 These specially formulated wipes with green tea extract cleanse impurities effectively from baby's delicate skin. 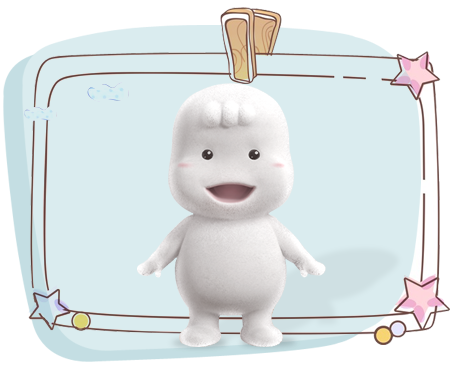 A pleasant fragrance that gives your baby a sense of freshness. 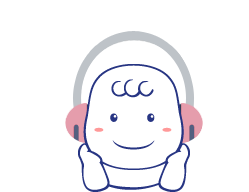 For Cleaning baby's bottom safely. This package is made of special film that can retain moisture.